IMDA and MPA will tie up to develop electronic Bills of Lading. 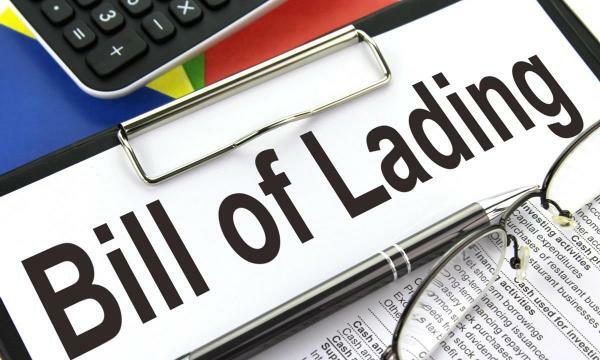 The government will develop an interoperability framework ‘TradeTrust’ for the exchange of digital trade documentation, aiming to reduce inefficiencies and complexities of cross-border trade arising from the current usage of paper-based documentation, such as bills of lading. According to an announcement, this would also lower operating costs for businesses and the risk of fraud. TradeTrust works with the current ecosystem to enable various enterprise and platform systems to interoperate. It can facilitate the creation of new service offerings as well. This follows the announcement of Minister for Communications and Information (MCI) S. Iswaran in his Committee of Supply speech. TradeTrust would improve Singapore’s efficiency of trading and logistics sectors and lower operating costs and the risk of fraud for businesses. The Info-communications Media Development Authority (IMDA) will partner with the Maritime Port Authority (MPA) to lead TradeTrust development for electronic Bills of Lading (eBLs), starting with infrastructure development and technical trials. IMDA will also organise industry consultation workgroups with stakeholders from the maritime trade, logistics and finance sectors.